If you have a commercial roofing job in Charleston, South Carolina, you should want to hire a company that will be heavily involved in the project and work with a meticulous approach to ensure things are done properly the first time. With Arango Insulation, that’s exactly what we offer. From the expert project manager who runs our team during the project on down to our highly trained, professional roofers, we operate with a careful attention to detail in every aspect of the job to ensure your receive high-quality results. While we may be thorough in our work, our efforts are not painstaking to the point that we require extra time. As an experienced commercial roofer, we understand the importance of meeting deadlines during commercial projects, and you can always rely on us to work diligently and swiftly. In addition to roofing, we offer several other commercial services, including waterproofing concrete and installing commercial building insulation. We offer thermal acoustic insulation, blanket insulation, foam spray insulation, and several other options from many of the industry’s insulation leaders, including Guardian, Icynene, and Johns Manville. 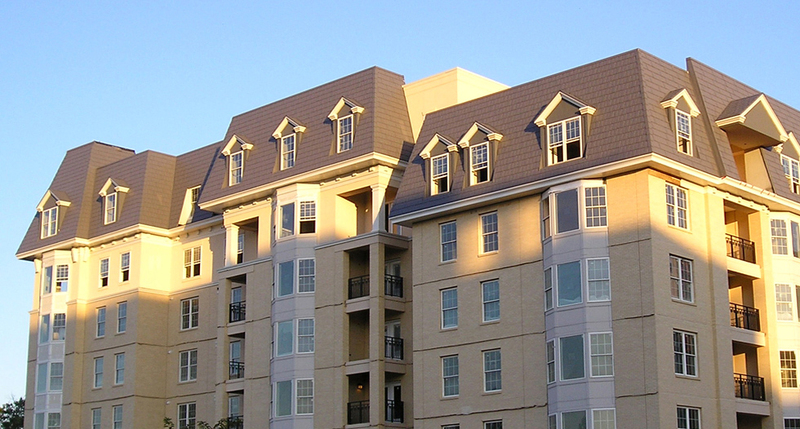 If you would like to get more information on our commercial roofing services in Charleston, SC, or any of our other services for commercial structures, contact Arango Insulation today.